Gyms are getting an overhaul in Pokemon GO -- prestige is out, and motivation is in. 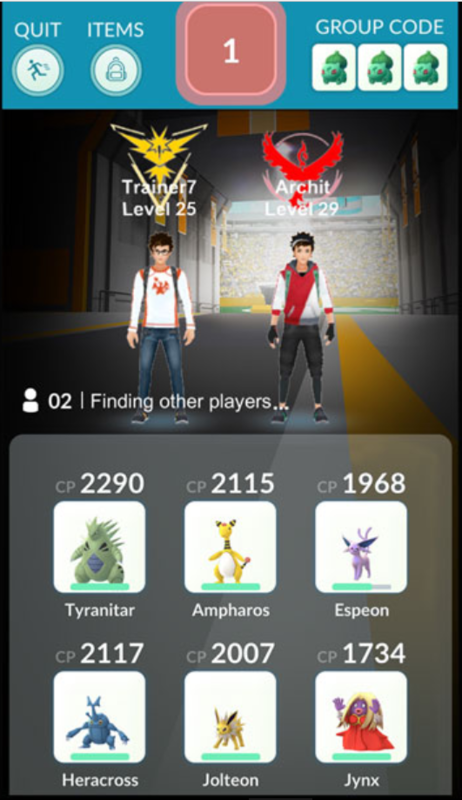 To fully understand all the changes coming to the Gym system, we've put together a comprehensive guide explaining everything new, altered, and enhanced. 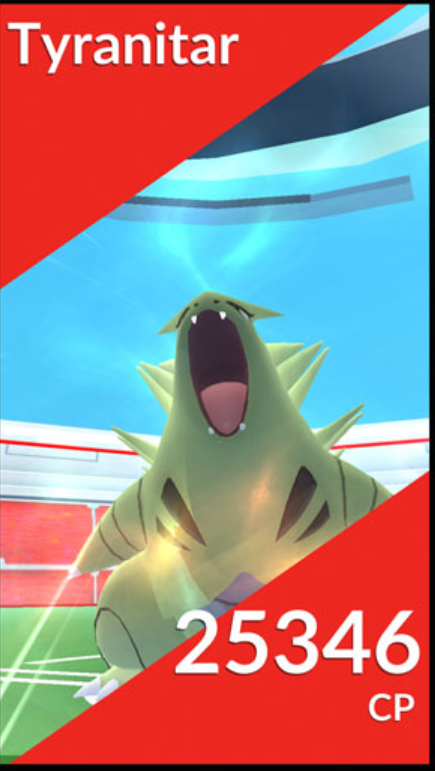 Here's a quick rundown; Gyms are now PokeStops, the Prestige System has been kicked to the curb, and the Motivation System is required to keep your defending Pokemon... well, defending. That isn't all there is. Check out the Raid Battle guide in the links below to see how that new feature works. 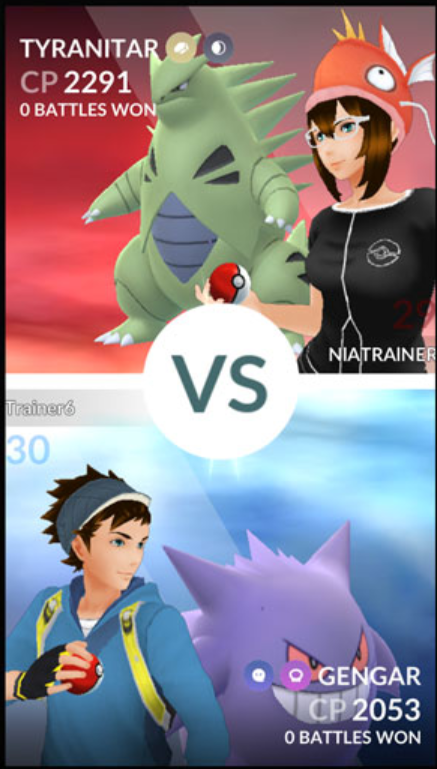 Gyms with giant eggs over their icon will host Raid Battles, but you'll need friends (and Raid Passes) to fight the empowered Pokemon bosses within. The Gym & Raid Update for Pokemon Go began rolling out on 6/19/17 and includes tons of changes to the Gym system. Gyms have become Pokestops. Spin Gyms to collect items. Prestige no longer sorts Pokemon defenders in a Gym. PokeCoins are earned by Pokemon in a Gym. The longer they defend, the more PokeCoins you'll earn. 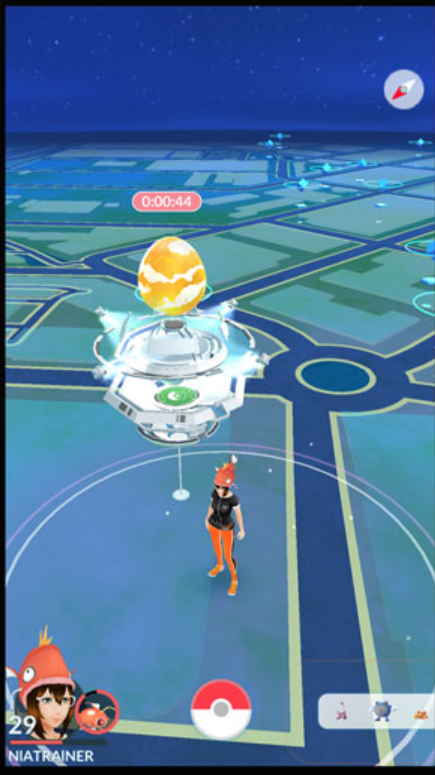 Gyms with large eggs feature Raid Battles. The Motivation System replaces Prestige. Motivation lowers over time, lowering a defender's total CP temporarily. Multiple UI changes to make everything look (and feel) sleeker. That's the basic, but there's more you need to know. 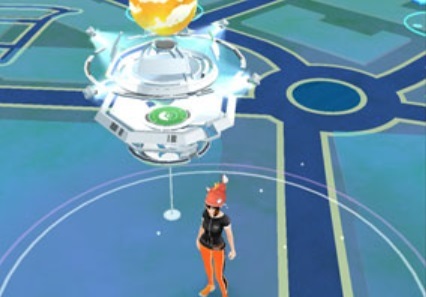 Thanks to dataminers on the Pokemon Go Reddit & The Sylph Road, there's plenty more we know about the Gym update. Like PokeStops, you can spin a Gym to get rewards that recharge over time. Spinning Gyms counts toward daily challenge streaks -- and all Gyms drop identical items to PokeStops. There's only one major difference -- Gyms drop Free Raid Passes. You can only carry one Raid Pass in your inventory, and only one Raid Pass drops from Gyms per day. Pokemon are sorted by the order they're assigned to the Defender Team in a Gym. Each Gym features 6 permanent defender slots. All Pokemon in a Gym must be unique -- no doubles of the same species. That significantly simplifies Gyms, but Pokemon can't be left unattended in a Gym. The Motivation System means you'll need to visit Pokemon often. The Motivation System causes Pokemon assigned to defend a Gym to lose overall combat power temporarily over time. As their Motivation Meter goes do, so too will overall CP. When assigned to a Gym, a Pokemon defender will gain a Motivation Meter showing their current level of Motivation. When a Pokemon defender's Motivation Meter reaches 0, they will return to the trainer after losing their next battle. Depending on how long a Pokemon can stay in a Gym and successfully defend, trainers will earn extra bonus PokeCoins. After a Pokemon returns to the trainer, you will earn the PokeCoins reward. You can earn a maximum of 100 PokeCoins per day. This is a hard limit, so even if multiple Pokemon return to you on the same day, you can only earn 100 PokeCoins. 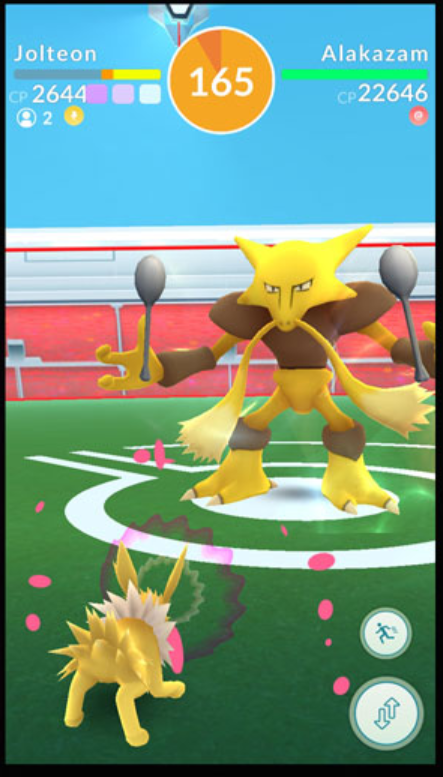 Finally, the Legendary Pass is a very special type of Raid Pass that, Niantic says, is exclusive to only the best and most devoted Gym defenders. Anyone that is very active with Gyms in the months before the Gym / Raid update might get a Legendary Pass. So, what is a Legendary Pass? This pass allows very specific players to experience Legendary Raid Battles -- a Legendary Raid Battle pits trainers against the fabled Legendary Pokemon, and gives you a chance at catching them.